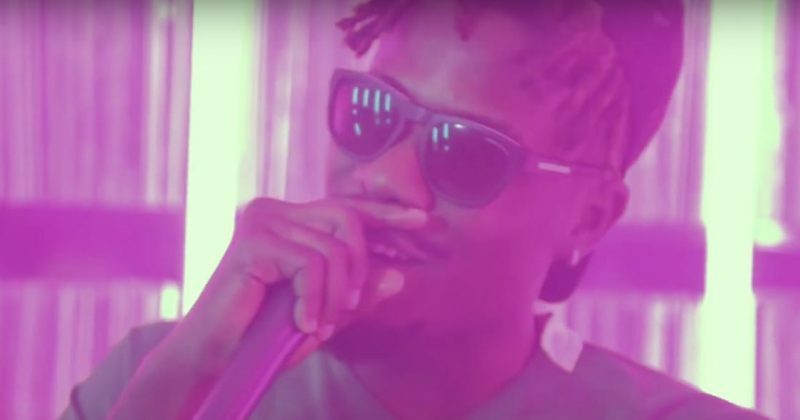 YCEE is on his first international tour and during his stop in the UK, the rapper co-hosted the BBC Radio 1Xtra with DJ Edu where he freestyled on Runtown’s “Mad Over you”. The rapper is still making radio rounds, and his latest stop was at British radio DJ, Tim Westwood’s Crib Sessions. Donning a Super Eagles jersey, YCEE gave insightful interview where he talks the idea behind “Omo Alaji” video and the funny shot in the clip involving a memory card many have disputed as a condom. Other topics YCEE bantered with Westwood included the Lagos struggle and how his rise to fame has impacted his life. As is the tradition, Nigerian rapper was given the opportunity to spit on the mic and he did just that over xxxTENTACION’s “Look At Me” instrumentals.